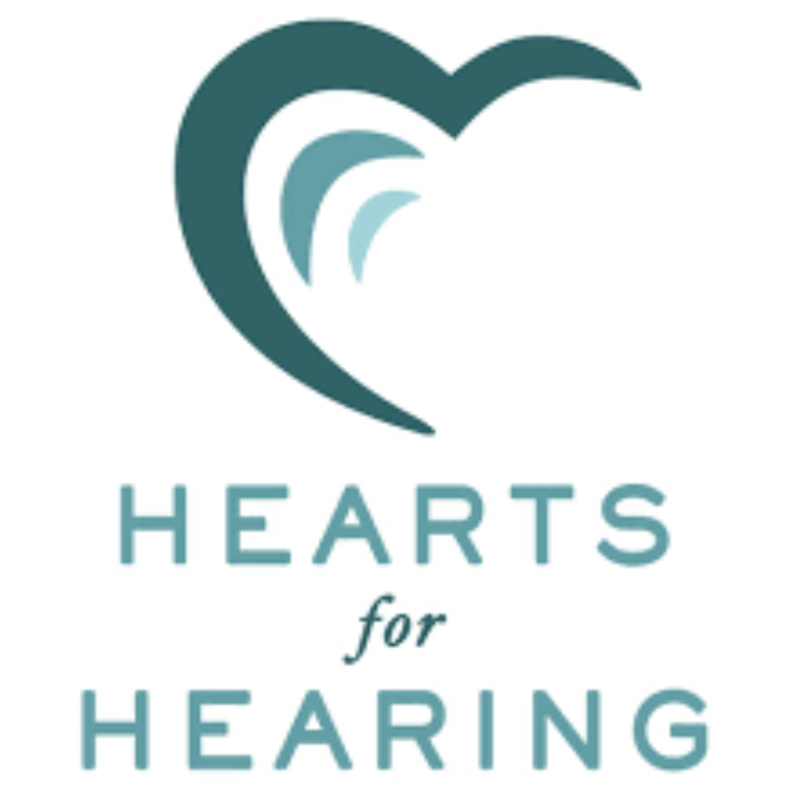 Hearts for Hearing has been selected as the 2019 Spring Sing philanthropic partner. Online photo. 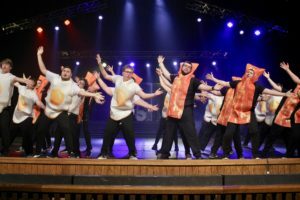 As Oklahoma Christian University students prepare to showcase their talents during the annual Spring Sing show this March, efforts are also underway to raise money for a good cause. 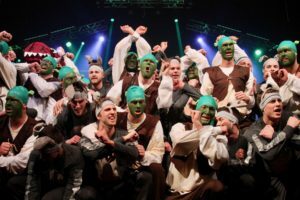 Each year, members of the Spring Sing staff choose an organization in which to donate raised funds from the show. This year’s philanthropy project, planned by Senior Paige Arter, is with the Hearts for Hearing foundation. 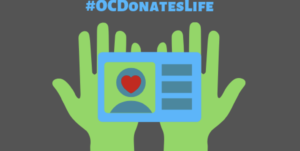 The impact of Hearts for Hearing can be seen in the Edmond community and on the Oklahoma Christian campus, according to Arter, with several families assisted through their presence in the area. Arter said she wanted to choose a foundation involved in the surrounding community. 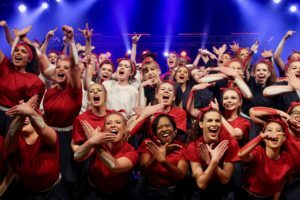 In addition, she said Hearts for Hearing blends well with this year’s Spring Sing theme. 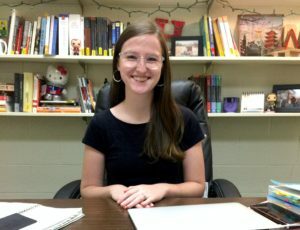 Although there is not a dollar amount set for a goal, Arter said she hopes to exceed the amount raised during the past few years. The money comes from several events Arter has organized around the community, giving people the opportunity to get involved. 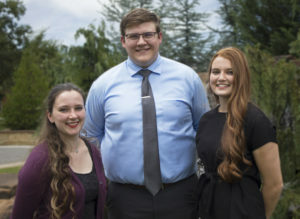 As well as the silent auction during Spring Sing and donations from previous years, Arter has organized nights where establishments around the community will give proceeds to the program. Several of these nights have already taken place around Edmond, jump-starting the fundraising process. Arter said she is looking forward to meeting all of the people positively impacted by this year’s philanthropy project. 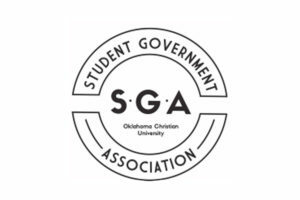 Those who wish to get involved in addition to the silent auction and donating during Spring Sing, can make donations of new or handmade items to be auctioned off, according to Arter. 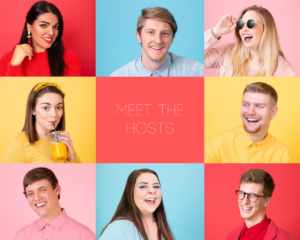 This provides a particular route for student involvement along with restaurant nights, she said.